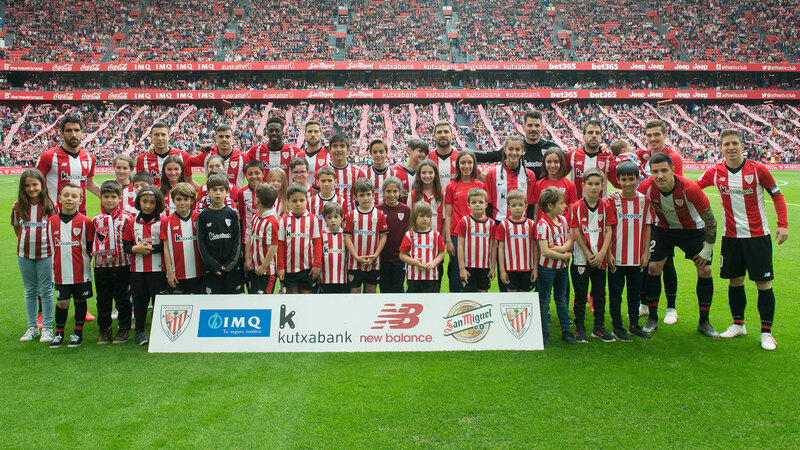 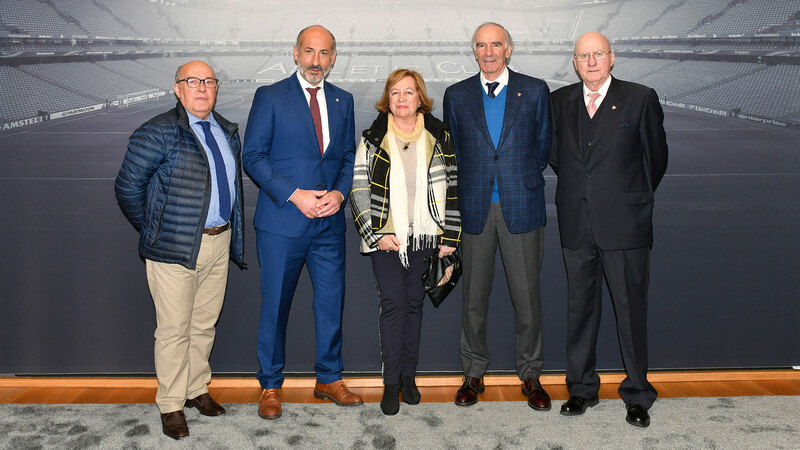 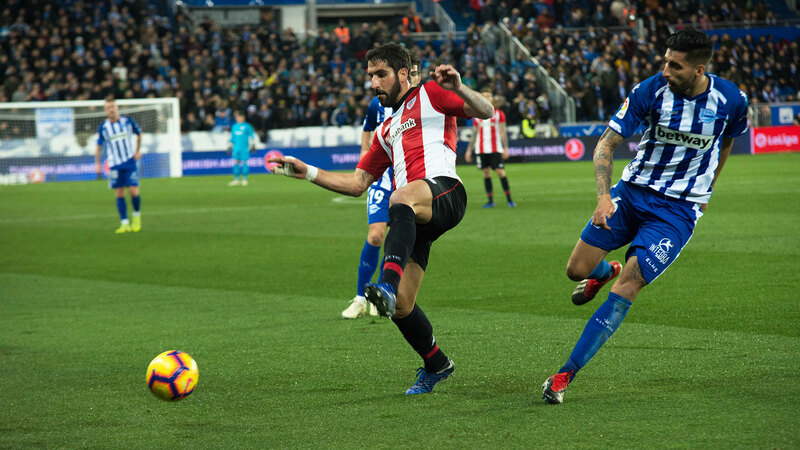 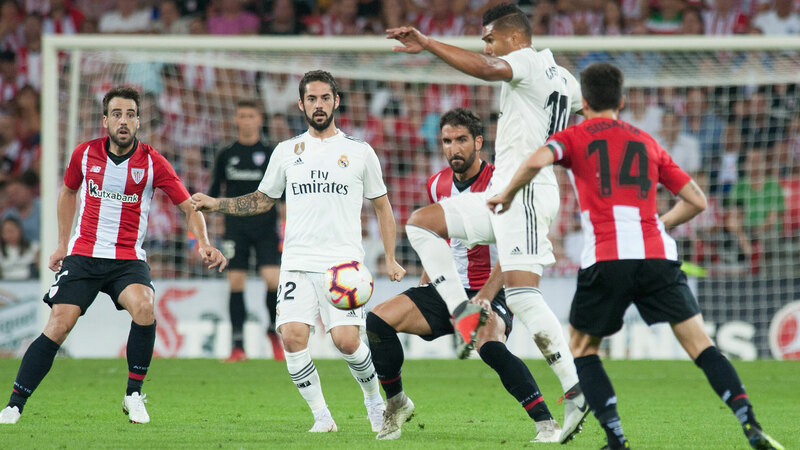 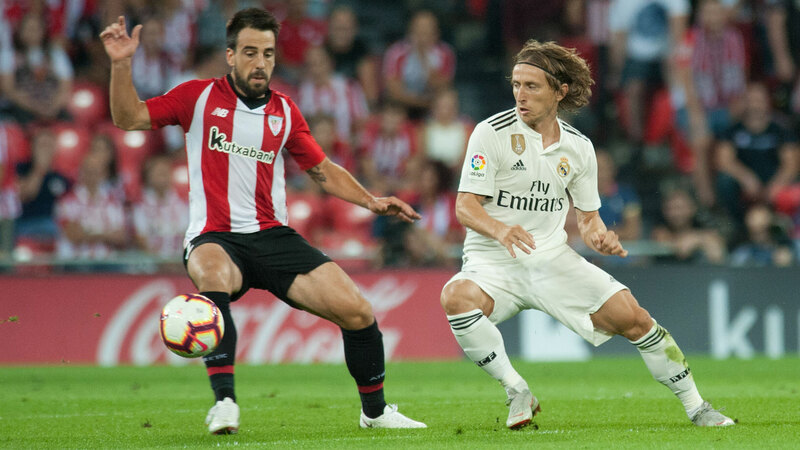 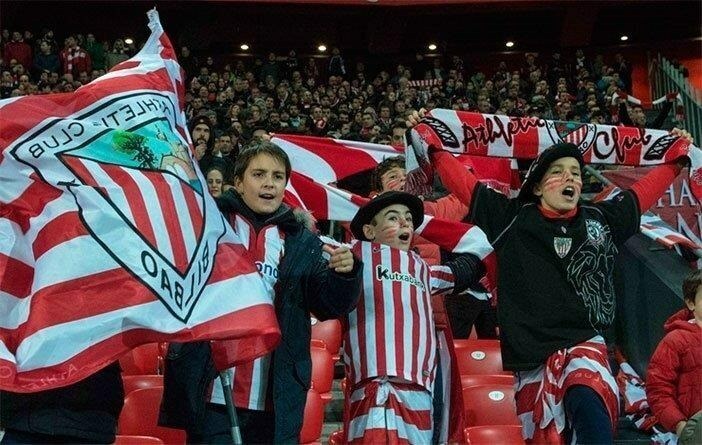 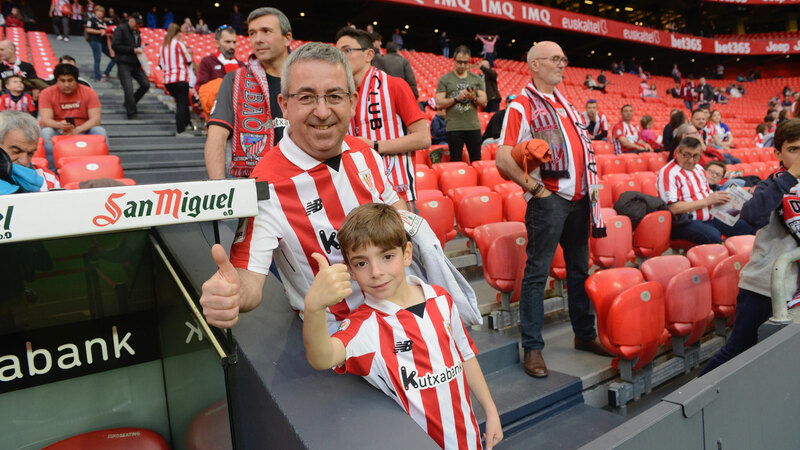 From today, Monday November 26th until Friday November 30th at 12 noon, members can transfer their seats to the club and purchase in exchange two joint tickets for assisting with a child under 15 years for €15* to the match Athletic Club-Girona, 15th round of the Liga. 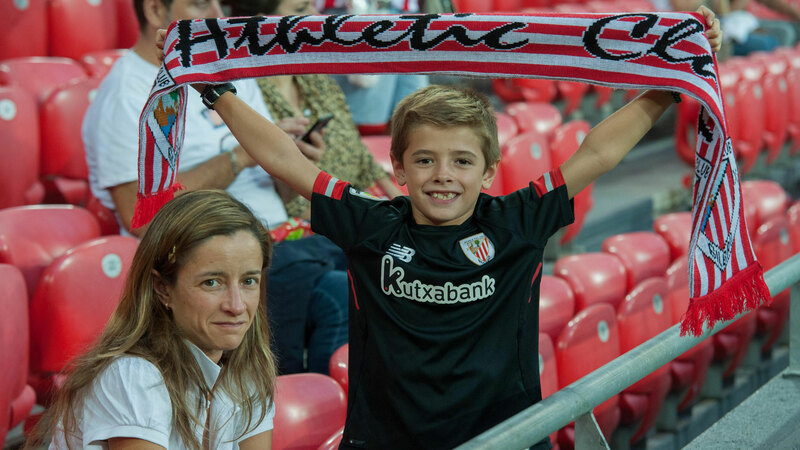 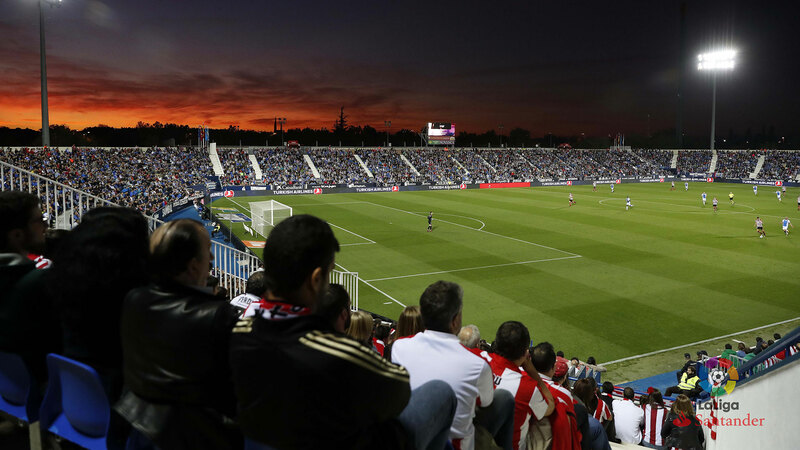 People interested, must fulfil the request form by clicking on the TICKETS FOR CHILDREN tab in this link https://www.athletic-club.eus/cas/venta-de-entradas.html, identifying themselves with the MEMBER CODE and PIN. 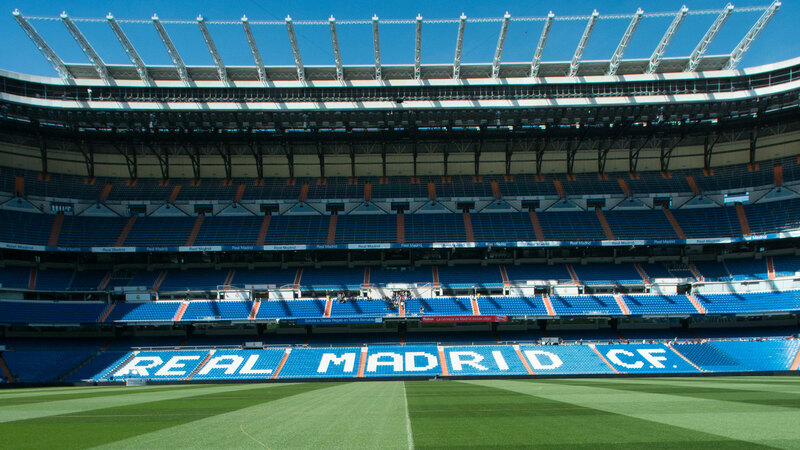 Tickets are limited to 150 tickets for the South Upper Tribune and 50 tickets for the South Lower Tribune, so in the case of receiving more requests than available tickets, a draw will be done among the participants. 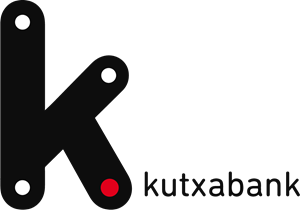 Monday December 10th from 10:30 a.m. to 01:30 p.m. 07:30 p.m.